Elizabeth graduated from the University of Sydney with First Class Honours. She has extensive professional experience in Australia and south east Asia having led many multi-award winning projects for both public and private clients. Her ability to successfully move between various typologies allows her to operate across a wide span of projects, including educational, museums, performing arts complexes, residential and commercial. Elizabeth acts as the Managing Principal and Studio Leader of the Sydney studio. 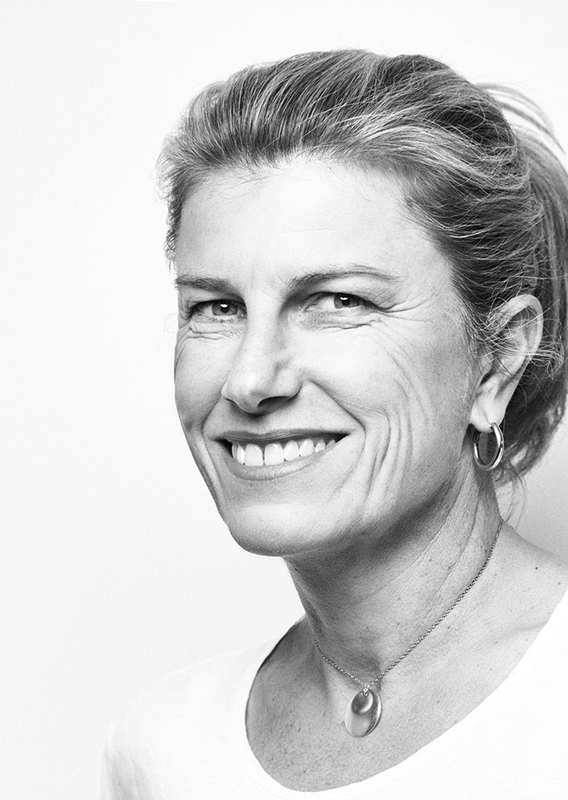 Elizabeth was awarded the 2014 University of Sydney Alumni Award for Professional Achievement and the 2005 NAWIC (Australia) Stockland Award for Achievement in Design. Highly-respected within the profession, she continues her involvement in education through her role as guest critic, juror and tutor at various Universities and institutions as well as championing gender equality in Architecture. She is currently serving a two-year term in the NSW AIA Chapter Council.